In these classes, yoga is interwoven with stories, songs and movement play. Young kids will become lions, butterflies and cobras as they learn simple yoga postures and relaxation techniques. Lots of fun! 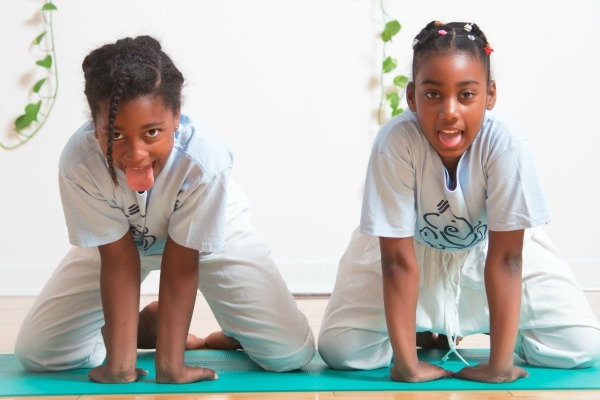 This after-school yoga program teaches kids the basics of yoga. In a fun and engaging way, they will learn yoga poses, simple breathing exercises and relaxation. Yoga is a wonderful way to help kids develop fitness as well as cultivate mental focus/concentration.